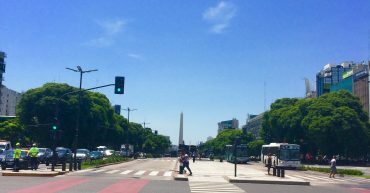 I lived in Buenos Aires! TIP! Want to watch soccer from all over the world? Visit Sugar!